They say animals have a sixth sense and can feel if someone or something is good or bad. Think of stories about that distant uncle coming to visit and the family dog barking strangely at him, or urban legends telling tales of pets not going near certain places or objects because they can see or feel things we humans can’t. 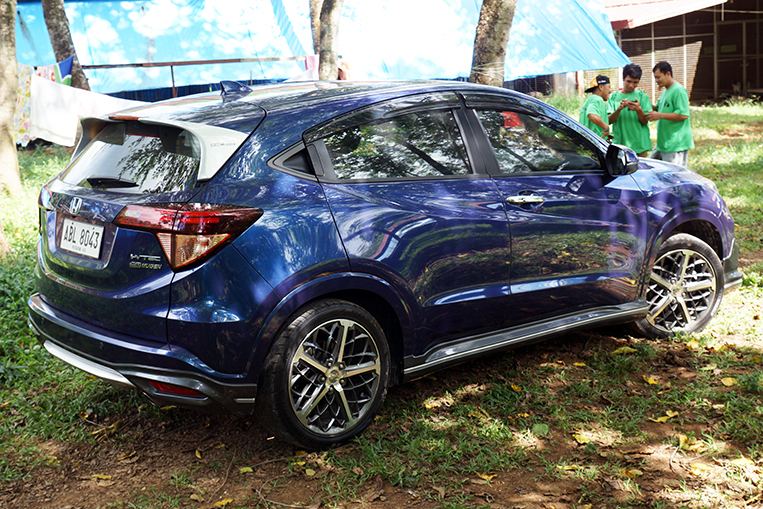 If this theory is true, then the Honda HR-V must be a super positive car that holds nothing but good vibes, as we recently found out when we took it out for a drive. Having been handed the keys to the HR-V 1.8 EL CVT Mugen demo unit, we immediately asked ourselves where to drive it so we could form a solid opinion about this gorgeous-looking crossover. A shared Facebook post delivered the answer: MBY Pet Rescue and Sanctuary in Morong, Rizal, was sending out a call for food donations to keep the animals in its care fed and healthy. Highway driving? Check! Curvy mountain roads? Check! Helping a good cause? Check! With all the boxes ticked for a good road trip, we headed to Cartimar to load up on food for the hungry hounds and craving kittens. The HR-V’s boot is well sized and perfectly flat, with a capacity of 393L with the seats upright and over 1,600L with the rear seats folded down. 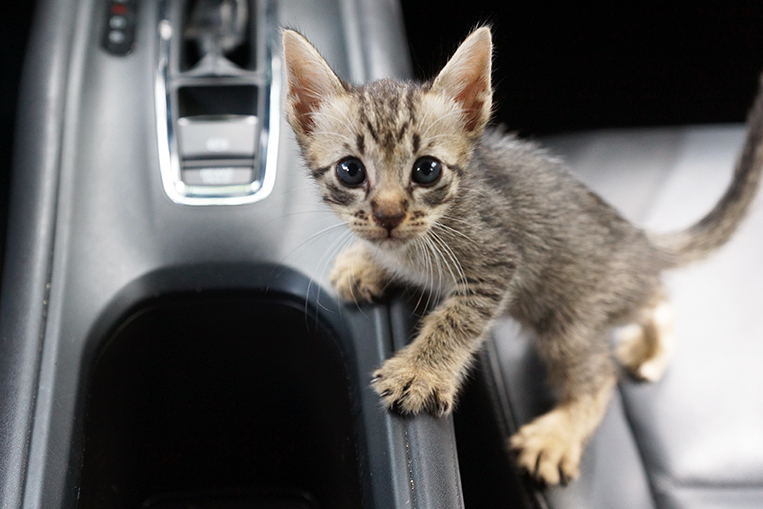 In real-life terms, that’s ample space for the weekly shopping or for the family’s luggage on a trip out of town, and the huge bags of cat and dog food took up surprisingly little space in the cargo compartment. 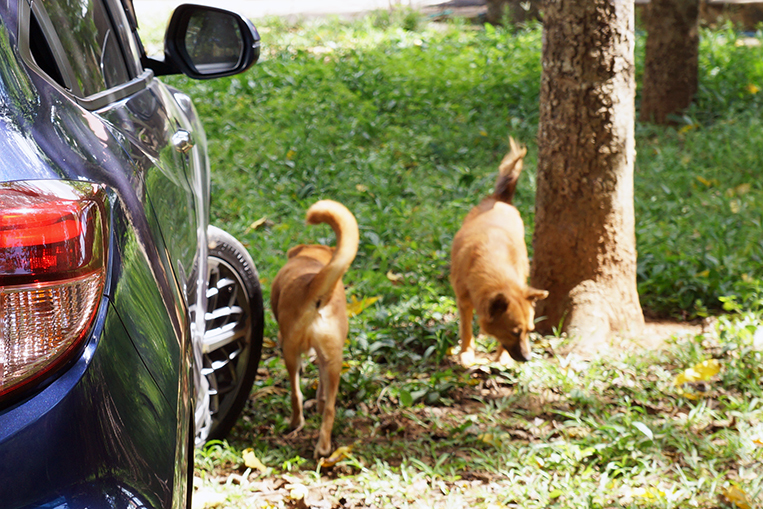 Driving the car through stop-and-go traffic is made easier by the Auto Brake Hold feature fitted to our unit. When activated, the ABH makes sure that the vehicle remains stopped even after you’ve taken your foot off the brake pedal. 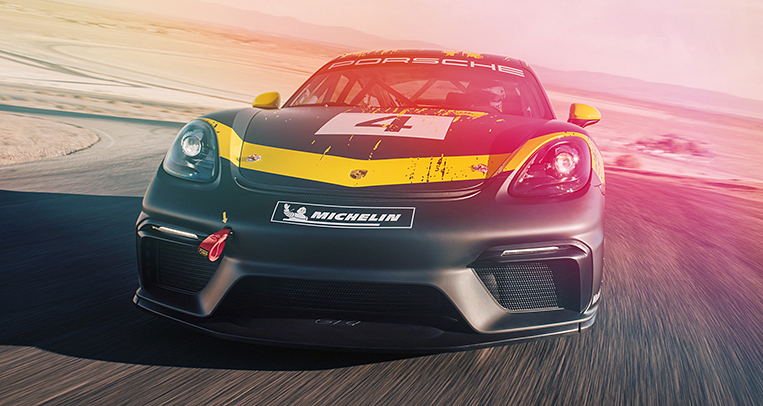 To release the brake, you simply press the accelerator and off you go. 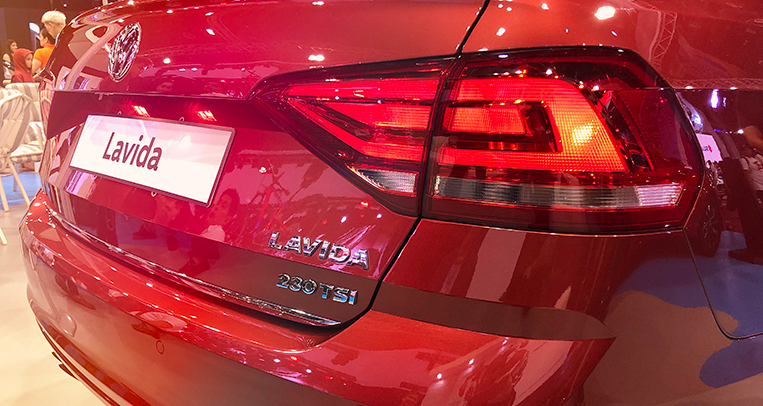 Visibility is also excellent, allowing you to thread through narrow streets and rush-hour traffic with confidence, while a rearview camera with three different angles helps you avoid hitting things when you’re trying to park. 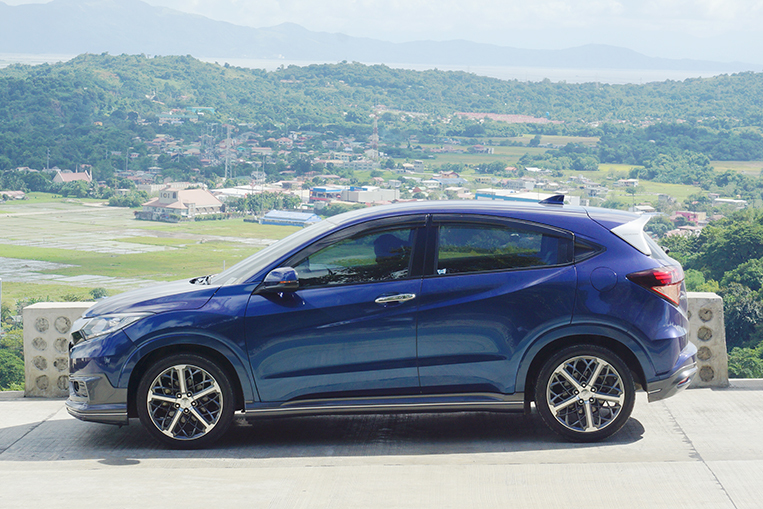 Under the hood sits a 1.8-liter i-VTEC gasoline engine that delivers 140hp and 172Nm to the front wheels, doing so via Honda’s continuously variable transmission. In automatic mode, this gearbox is super smooth and perfect for city driving, while flipping it into Sport mode and using the paddle shifters behind the steering wheel will let you experience the more dynamic side of the car when conditions allow. 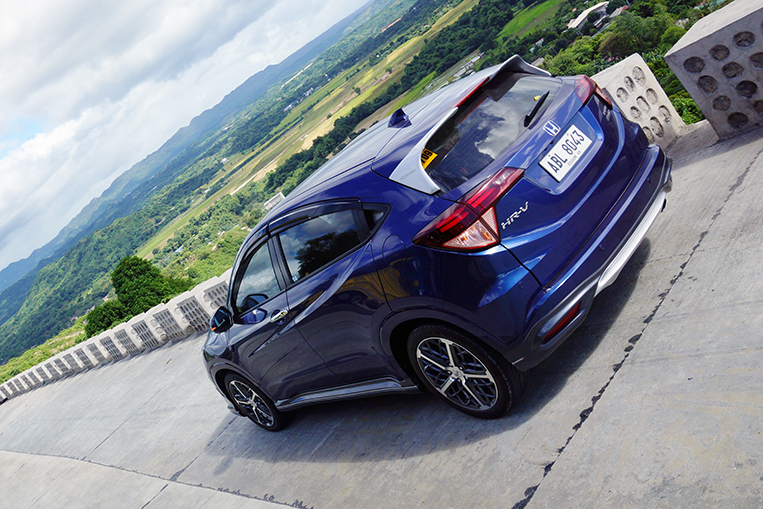 Although the HR-V isn’t slow by any means, at times we would wish it had a little more punch while navigating the steep roads around Antipolo. 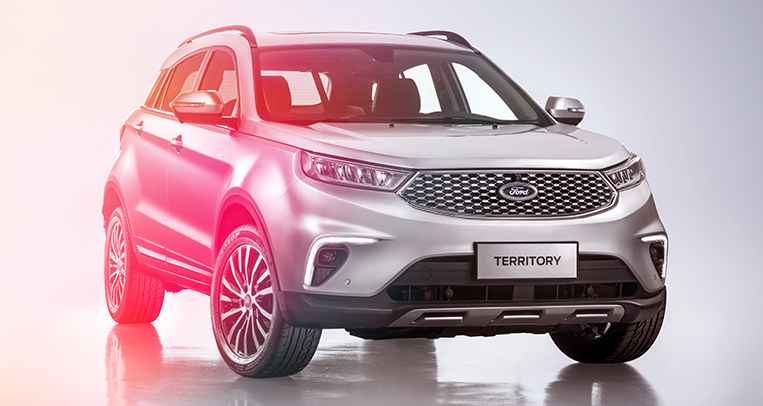 The car weighs in at almost 1,300kg, meaning it is just a little less dynamic on the road than its sporty looks and handsome bodykit would suggest, but then one must keep in mind that it is still a crossover and therefore is not really designed to chase modified hatchbacks. Inside, the HR-V offers ample space even for bigger drivers, while the build quality is as good as you’d expect from Honda. There’s no need to consult the manual either, as all the switches and functions in the cabin are well designed and intuitive to use, a fact that isn’t always a given in modern cars. One 12V power, one HDMI and two USB ports hidden under the middle console ensure that all your gadgets will remain charged, while the seven-inch touchscreen display and the air-conditioning touch controls mean you will stay entertained and cool. 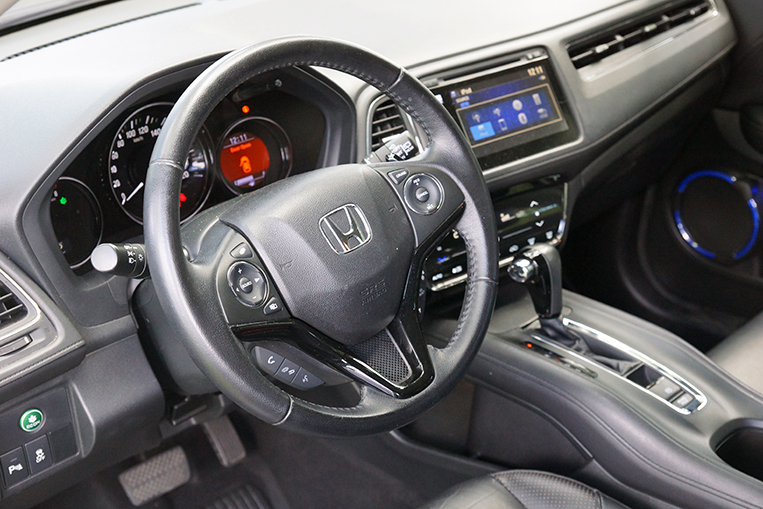 Should things get a little tricky, Honda’s vehicle stability assist, antilock brakes and front, side and curtain airbags are there to catch you. Our unit had the optional Mugen bodykit complete with stunning 18-inch alloy wheels, a modification that totally changes the appearance and character of the car, turning it into one of the best-looking Hondas out there right now. It also made us sweat a little bit when the road to the pet sanctuary turned out to be a little more rural than we had expected. 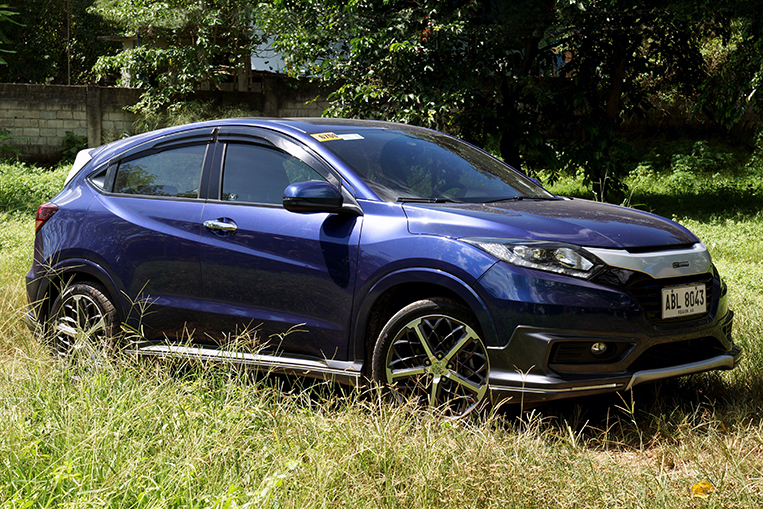 Luckily, the HR-V still rides slightly higher than a sedan even with the bodykit fitted. The ride was just on the right side of firm, even when things got a little bumpy, and the setup seemed to strike a good balance that suited this crossover well. Upon arrival at the pet sanctuary, we were greeted by a whole pack of excited dogs, leading us back to the opening paragraph about animals having a sixth sense for good things. 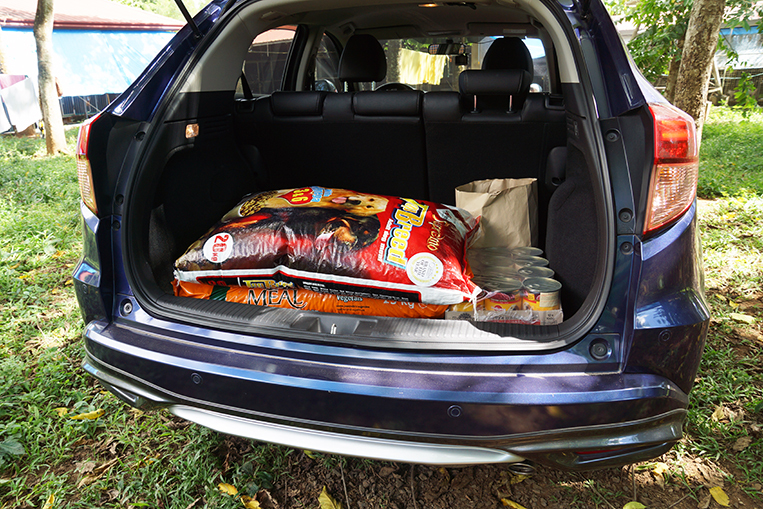 Granted, the fact that the car was loaded up with pet food may have had something to do with that, but seeing how well the Honda handled this supply run and delivered happiness to animals in need, we can’t help but conclude that the HR-V is a wonderfully versatile car that would make you smile as well. 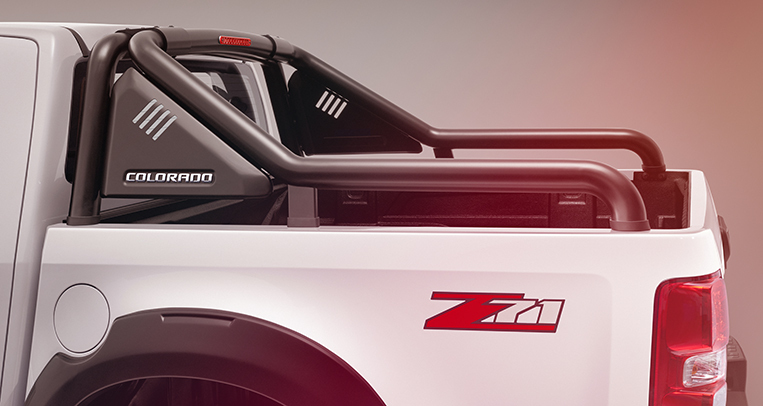 Upside A versatile crossover that’s stylish enough for the city and practical enough for the outback. Downside A little too expensive with all the Mugen trimmings. For the same money, bigger crossovers—including Honda’s own CR-V—offer more value.